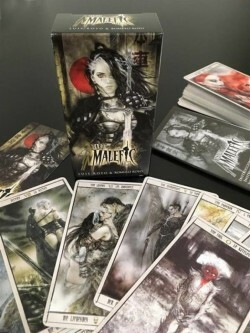 Dark Gothic Malefic Time tarot cards. 78 breathtaking cards. From legendary alternative artist Luis Royo.